Join in on a collective conversation between artists, collectors, entrepreneurs, scholars, journalists, and more. Grab a seat the #BringYourSoul Art Bus to kick-off the 4th Edition of Young Collectors Contemporary. During the progressive dinner bus tour, attendees will be taken to Memphis art and culture stops with food and drinks provided at each stop. Each stop highlights the city's unique aesthetic, creative spaces, history, and local artists. Progressive Dinner designed and prepared by Chef Desmond Robinson, D.Arthur’s Catering. Attendees will gather at The National Civil Rights Museum for a full day of tours, discussions, and conversations to assist them in furthering their artistic talent through professional development and cultural development. 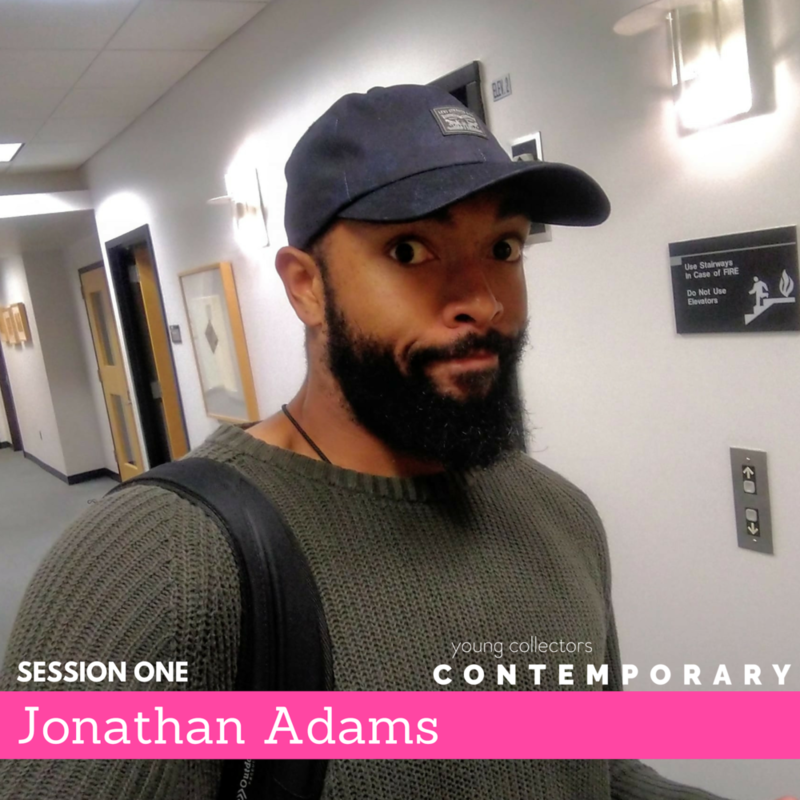 During this art criticism masterclass workshop, attendees will be invited to compose and workshop short-form "flash" reviews of an artwork of their choice shown at the fair. The writers will workshop this writing on-site with their peers, receiving editorial instruction and feedback from NYC-based art writer and editor Aimee Walleston. After this 5-hour workshop is completed, writers will be invited to use the following week to compose essay-length reviews of the entire fair, to be reviewed and edited by art writing professionals involved with the fair. Masterclass tickets are available for singular purchase while supplies last. This skills-building masterclass with De Nichols will provide artists and cultural organizers with core tips, tools, and a collective call-to-action to them navigate moments of conflict, tension, and inequality as they work across institutions, communities, and systems. Using the practice of design thinking as a foundation, De will demonstrate multiple creative problem-solving strategies that artists can use to champion and confront complex issues and topics. Participants will learn how to use art and design thinking to negotiate change, advocate for themselves and their values, and engage more equitably with community stakeholders in their work. Masterclass tickets open to the community and are available for singular purchase while supplies last. Join us for the official opening of the galleries at the nexAir Opening Night Party. The official party celebrates the emerging artists of the 2019 Young Collectors Contemporary. Build your art collection, make connections, and have a great time with attendees as you bop to sounds from Future-Everything’s Strooly, Qemist, and TEHKAL. Thank you to Wiseacre Beer Official Beer Sponsor for 2019 Young Collectors Contemporary. Food catered by Paradox Catering! Dress code is “Mona Lisa Chic." aka dress in what makes you feel stylish. Attendees will gather at Crosstown Arts Theatre for panels, keynotes, and conversations. Topics cover the spectrum of today’s pressing themes: state of the arts, mental health, identity, journalism, social justice, innovation, community, policy, and more. To attend, purchase the General Weekend Pass or SuperPass, Good for Entry on Saturday and Sunday. Ever have thoughts about what happens to art once its leaves the artist's studio or gallery? Join us as we pour up some mimosas and invite you into the minds of interior designers to learn how art plays such a vital role in interiors and what you should be thinking about when you incorporate them to your own. Attendees will gather at Young Collectors Contemporary exhibiting space in Crosstown Concourse. Carmeon Hamilton, Shavonda Gardner, and fellow designers will lead a tour with vignettes. Must be 21+ for drinks.